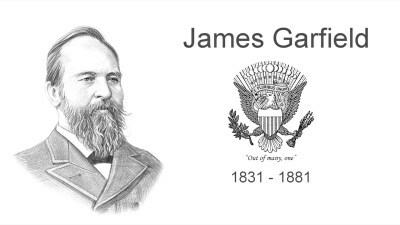 James Garfield (1831-81) was sworn in as the 20th U.S. president in March 1881 and died in September of that same year from an assassin’s bullet, making his tenure in office the second-shortest in U.S. presidential history, after William Henry Harrison (1773-1841). Born in an Ohio log cabin, Garfield was a self-made man who became a school president in his mid-20s. 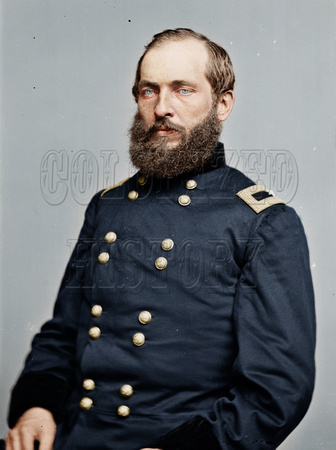 During the U.S. Civil War (1861-65), he fought for the Union and rose to the rank of major general. Garfield, a Republican, went on to represent his home state in the U.S. House of Representatives, where he served from 1863 to 1881. In 1880, a divided Republican Party chose Garfield as its dark horse presidential nominee. After winning the general election, his brief time in office was marked by political wrangling. In July 1881, Garfield was shot by a disgruntled constituent and died less than three months later. The 1880 presidential convention found Garfield campaigning for his longtime friend and fellow Republican John Sherman (1823-1900). Because of the party’s split between the Stalwarts and the Half-Breeds, it took 36 ballots to choose a nominee. The delegates, in a surprise move, chose Garfield as the party’s dark horse presidential nominee. To satisfy the Half-Breed faction, delegates chose New York Customs House collector Chester A. Arthur (1829-86) as the Republican vice-presidential nominee. In the presidential election later that year, Garfield defeated his Democratic opponent, General Winfield Scott Hancock (1824-86), by fewer than 10,000 popular votes. Following his inauguration on March 4, 1881, Garfield spent most of his time on the job assembling his cabinet and making other appointments. 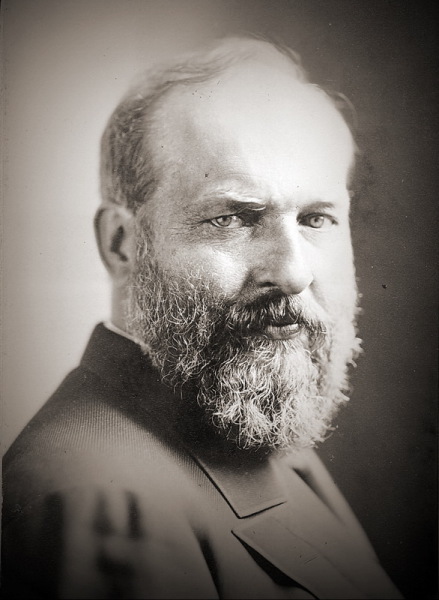 Without a clear referendum in the election, and due to the split in the Republican Party, Garfield had to appease both Stalwarts and Half-Breeds in his appointments. The Half-Breeds were more instrumental in earning Garfield’s nomination, and he appointed their leader, Senator James G. Blaine (1830-93) of Maine, as his secretary of state. Garfield also named other Half-Breeds to important posts. As members of the Stalwarts faction received less significant posts, their leader, Senator Roscoe Conkling (1829-88) of New York, tried to block Garfield’s nominations. 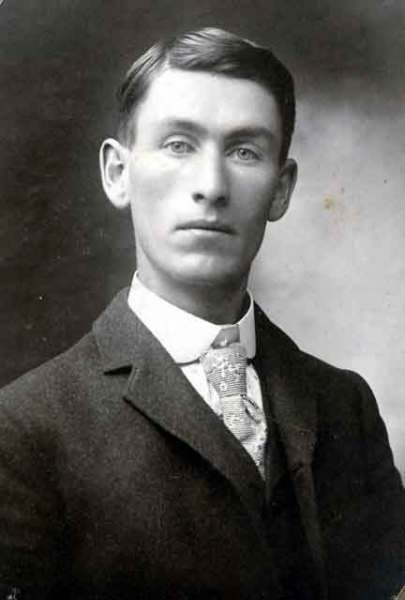 Conkling later resigned in protest. 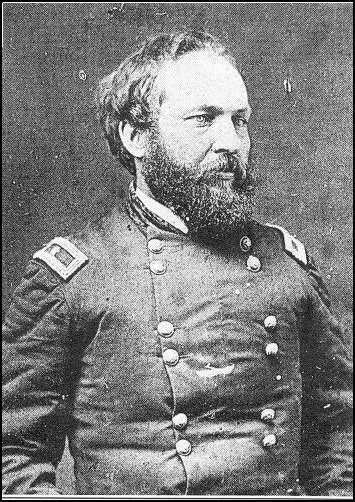 Garfield lay in the White House mortally wounded and near death for almost three months. Doctors were unable to locate the bullet in his back. Even inventor Alexander Graham Bell (1847-1922) tried–unsuccessfully–to find the bullet with a metal detector he designed. On September 19, 1881, Garfield, age 49, died from an infection and internal hemorrhage. He was buried in Cleveland.